That time of year is coming round fast and it’s great to make plans for Christmas creativity. Come and join us at Spring Farm on Saturday 9th or Sunday 10th December and drop into Pam Martin for mixed media decoration making or book to blow a glass bauble with Paul and Janey at Silver Tree Crystal on 01458 211101. 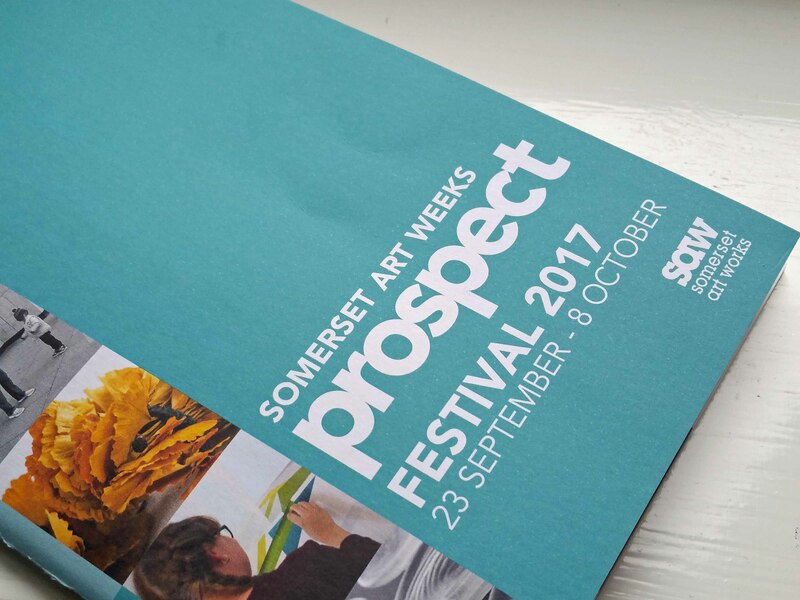 We’re underway for Somerset Art Weeks 2017 and at the half way point we have had lots of appreciative visitors. 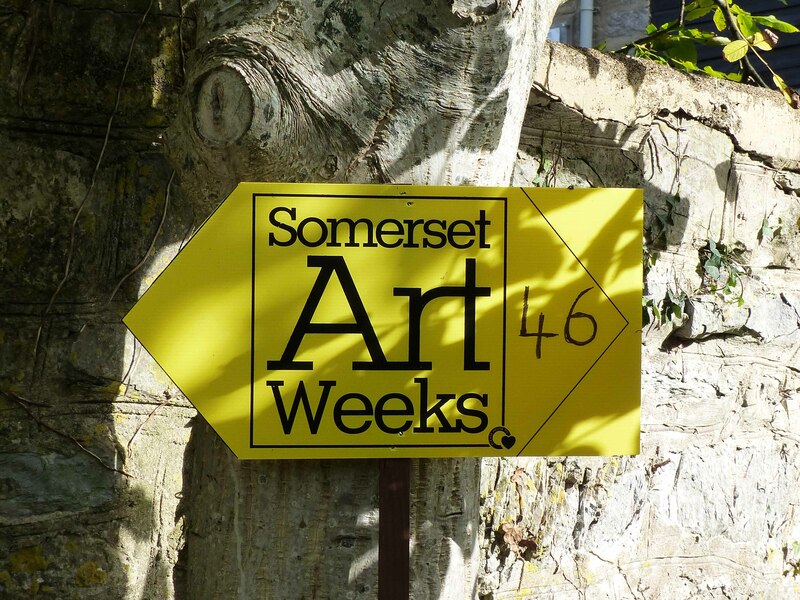 Please do call in to see us Wednesday to Sunday this week – Venue 46. We’ve booked the sunshine for remaining days and Jenny, David, Anne and Pam will be delighted to meet you. 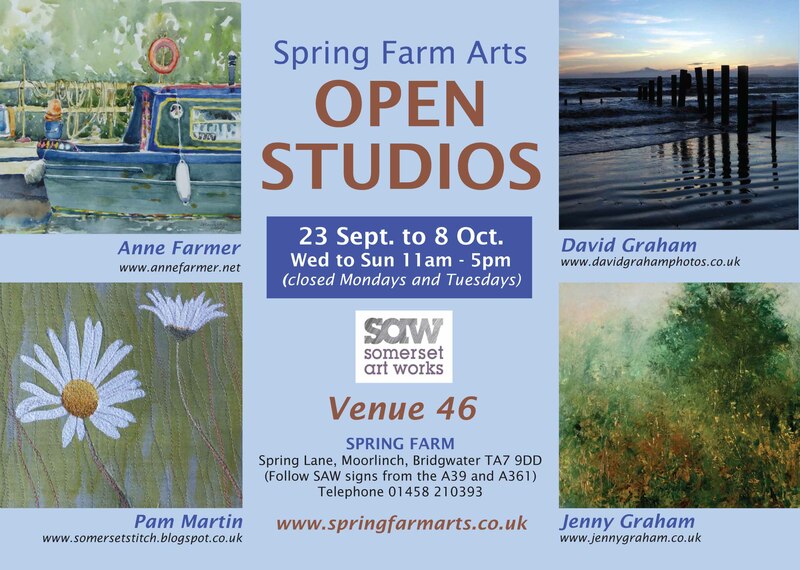 Spring Farm artists David, Anne, Jenny and Pam on a summery Sunday – fingers crossed for plenty more of these this year. 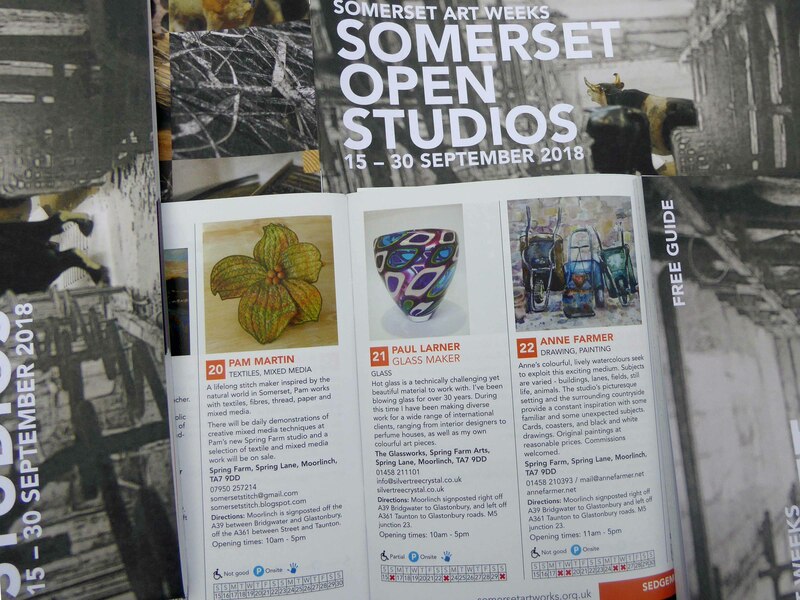 With SAW brochures received, the 7 weeks leading up to Somerset Arts Weeks on Saturday 23rd September will likely just fly by. 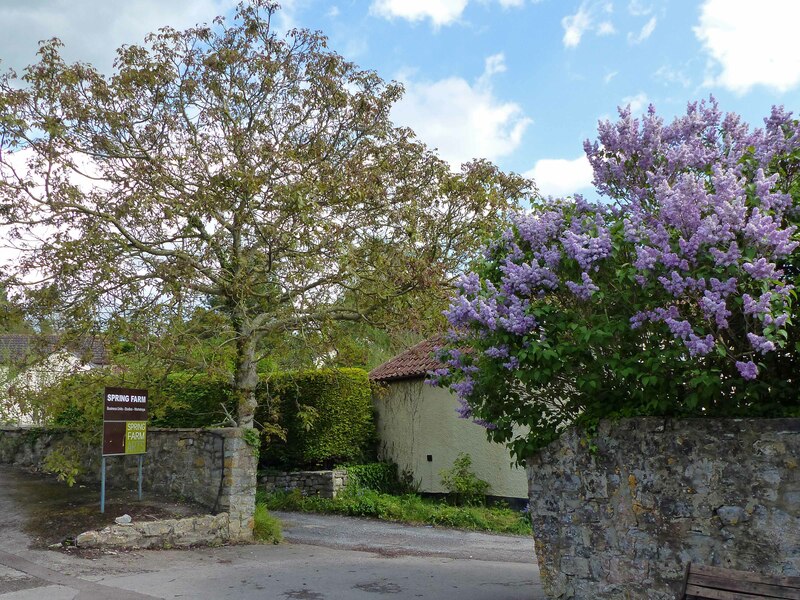 We will be open Wednesdays to Sundays 11am to 5pm – closed Mondays and Tuesdays.